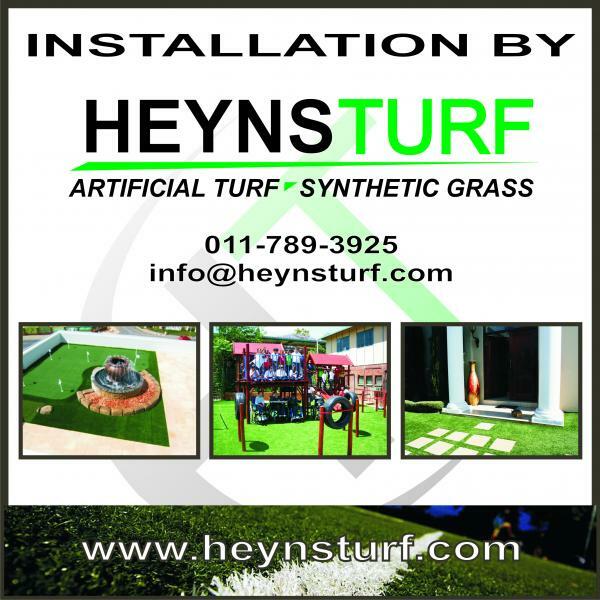 This wonderful low cost product is suitable for creating afordable and tough synthetic cricket pitches. Just lay it down, glue and play. It is that easy.